Borders and fences, walls and city limits are all boundaries and it's this demarkation which is the theme for the 2019 London Festival of Architecture. 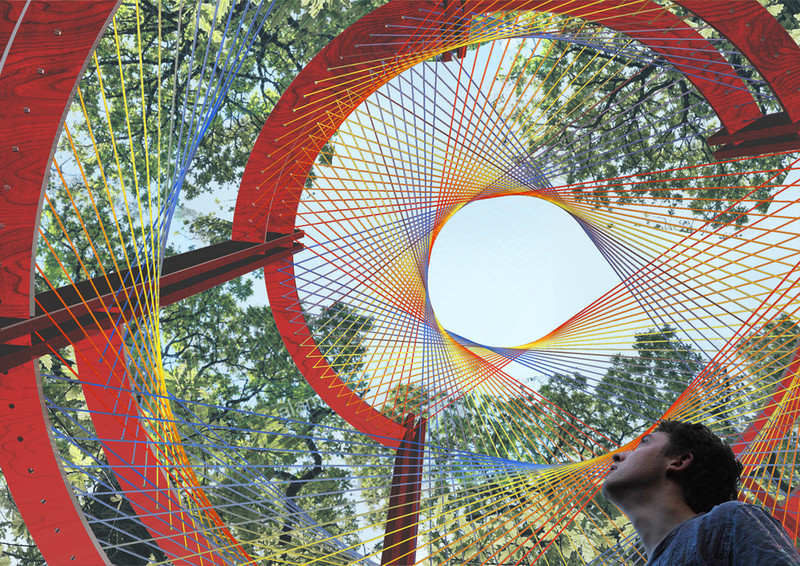 From picket fences to personal space, boundaries is a fitting theme for LFA 2019, the year that the UK is due to leave the EU. Peter Murray, founder of the London Festival of Architecture, highlights the Thames as the greatest boundary in the capital. As part of the festival Dulwich Picture Gallery hosts the Dulwich Pavilion, a temporary outdoor structure called 'The Colour Palace' - a fusion of European and African cultural traditions designed by Pricegore and Yinka Ilori. It's one of more than 600 events to choose from, ranging from walking tours to debates, exhibitions to family events. What are the best dining options near London Festival of Architecture London? London Festival of Architecture gyms, sporting activities, health & beauty and fitness. The best pubs near London London Festival of Architecture. London Festival of Architecture clubs, bars, cabaret nights, casinos and interesting nightlife. Where to have your meeting, conference, exhibition, private dining or training course near London Festival of Architecture. From cheap budget hotels to luxury 5 star suites see our discounts for Various Venues London hotels, including The Grand at Trafalgar Square from 77% off.